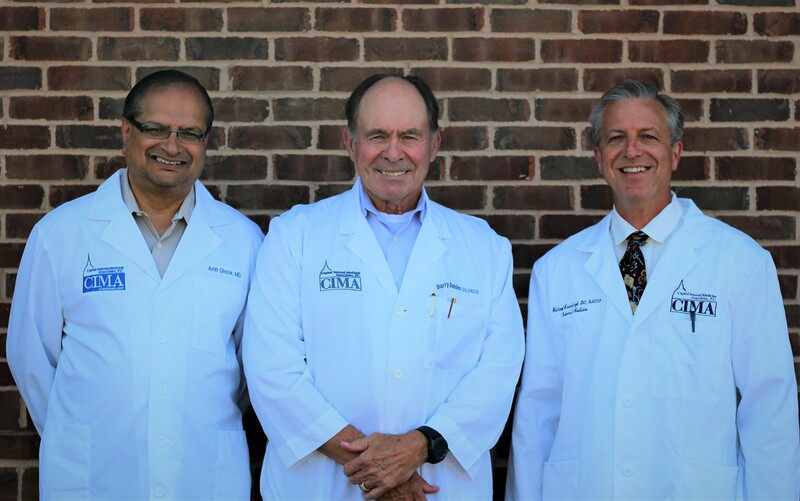 CIMA is a physician-owned internal medicine practice whose mission is to offer cost effective, quality patient care and other services to the people of the Capital city and the mid-Michigan area. We are committed to excellence in providing quality, cost effective, compassionate and personalized health care. We believe that by working together, we will improve the health of the community we serve. See our Locations Are you a new patient? CIMA provides health prevention and education services. CIMA provides hospital physician services to the people of mid-Michigan. CIMA supports the health care system of mid-Michigan. CIMA provides an independent practice of confidential, caring and cost effective medical care.